Prof. Philip N. Baker has developed an international reputation as an obstetrician scientist, particularly in the study of the aetiology, screening and management of the pregnancy complication pre-eclampsia and fetal growth restriction. This was reflected in a fellowship from the Academy of Medical Sciences (UK) in 2008. Since 2006 he has secured ≈$26M for his personal research portfolio (total of 20 grants) including programme grants from Tommys The Baby Charity (PI), Medical Research Council, UK (co-PI), and EU Framework 7 (co-PI), in addition to a Welcome Trust Translational Award (co-PI). He has also been appointed Scientific Director of the International Pregnancy Research Alliance (China, Canada, New Zealand). In the past 10 years, 22 of his postgraduate students have been awarded PhDs and 7 have been awarded MDs. He has written over 250 articles in peer-reviewed journals (100 publications since 2006); the majority of these were in A+/A ERA journals. His Google Scholar H index is 48 with over 4000 citations since 2007. He has written /edited 16 books. 2 patents and 2 spin-out companies (K2B Diagnostics and Metabolomic Diagnostics) reflect his attempts to translate laboratory-based research for patient benefit. Hong-Bo Qi, PhD, Chief physician, Professor, doctoral supervisor, Director of Department of Obstetrics (National Key Clinical Department) of the First Affiliated Hospital of Chongqing Medical University, Director of Center for High Risk Pregnancies of Chongqing, Director of Prenatal Diagnosis Center of Chongqing, Senior visiting scholar of University of Minnesota. 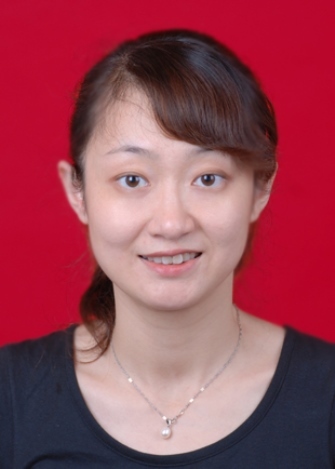 Dr Qi was selected as the Reserve Candidate of Chongqing Municipal Academic and Technology Leadership, and was named one of the “Ten Outstanding Young People” in Chongqing. 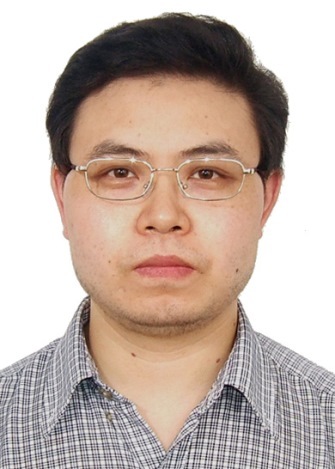 Currently he is a senior editor for Chinese Journal of Obstetrics and Gynecology, Chinese Journal of Perinatal Medicine, Chinese Journal of Practical Gynecology and Obstetrics, Journal of Practical Obstetrics and Gynecology and Chinese Journal of Obstetrics & Gynecology and Pediatrics. He is also a member of Obstetric Research Group and a member of Hypertensive Disorders in Pregnancy Research Group of Obstetrics & Gynecology Branch, Chinese Medical Association. From 2004 to 2011 he obtained 5 grants (PI) from National Nature Science Foundation of China (Nos.30400616, 30672244, 30772336, 81070502, 81170585). In the past years, he has published over 190 refereed journal articles and 16 books, including some textbook for undergraduate students, such as “Obstetrics & Gynecology”, “Chinese Obstetrics & Gynecology”, “Chinese Prenatal Medicine”, “Practical Obstetrics & Gynecology” and guide books “Prenatal Care and Antenatal Care” (1st), “Gestational Hypertension Prevention (2012)” and Diagnosis and treatment for intrahepatic cholestasis of pregnancy (ICP) (1st). He has directly supervised 7 Ph.D and 34 Master’s students. 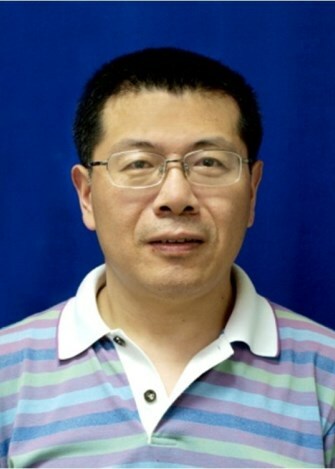 Dr. Xiaoqiu Xiao is a Professor, PhD Supervisor, the Winner of Returned Overseas Chinese Contribution Award (Innovative Talents), and the Principal Investigator of Endocrine and Metabolism, Laboratory of Lipid & Glucose Research. Dr. Xiao earned his PhD degree from Shanghai Institute of Materia Medica, China Academy of Sciences in 2001. He then moved to Oregon Health and Science University as a postdoctoral associate and soon was promoted as staff scientist. In 2007, Dr. Xiao was recruited by Agency for Science, Technology and Research (A*STAR) and worked as a research scientist and group leader in Laboratory of Metabolic Medicine, Singapore Bio-imaging Consortium, Singapore. In 2009, he relocated to Chongqing Medical University. 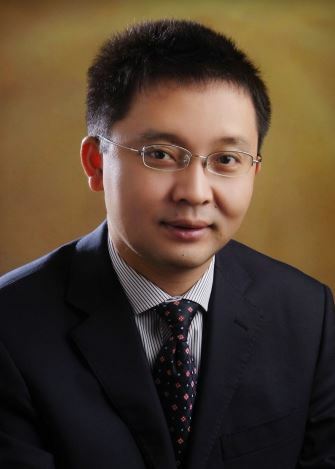 The major research interests of Dr. Xiao include: identifying critical molecules associated with metabolic programming under conditions of intrauterine and or postnatal overnutrition; exploring epigenetic mechanisms underlying the transgenerational influence of maternal overnutrition during periods of gestation and lactation; examining the signal pathways and molecular mechanism of ectopic lipotoxicity; and identifying novel leading compounds which are potentially beneficial for the treatment of metabolic diseases. His research is supported by National Natural Science Foundation, Doctoral Fund of Ministry of Education and National Key Basic Research Development (973) Program. Yong Shao, M.D., Ph.D., Chief physician, Professor, supervisor of master students of the first affiliated hospital of Chongqing Medical University, Chongqing, China. From 2008 to 2009, he accepted clinical training as a senior specialist in the department of Obstetrics & Gynecology, Hautepierre Hospital of University of Louis Pasteur, Strasbourg, France. He has been involved in research on high risk pregnancy, especially intrahepatic cholestasis (ICP) of pregnancy for several years and most of his publications were about ICP of pregnancy. Hua Zhang, Associate chief physician, associate professor, supervisor of master students, associate director of Dept. of Obstetrics of the First Affiliated Hospital of Chongqing Medical University. She obtained B.A degree in 1996, and doctorate degree in 2005 from Chongqing Medical University. In 2010, she worked as a post-doc in Division for reproductive endocrinology, Division for reproductive endocrinology, Department of Women’s and Children’s Health, Karolinska University Hospital, Stockholm, Sweden. In recent years, she has obtained four grants (PI) from National Natural Sciences Foundation of China (No.811004444), Chongqing Science & Technology Commission (No.2008BB5399; 04-54-80) and Chongqing Municipal Health Bureau (05-2-189). Now, she has written 21 articles in English or Chinese journals such as Menopause etc. In addition, she has acquired extensive practical knowledge as a medical professional with over 12-year experience. Therefore, she is skilled in diagnosis of common & frequently-occurring diseases such as preeclampsia and gestational diabetes mellitus and therefore has in-depth knowledge on certain difficult illness cases. 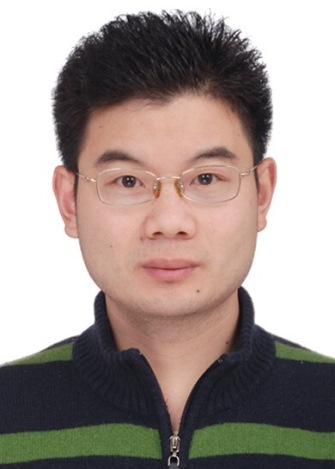 Yu-Bin Ding, Ph.D., Associate Professor of Chongqing Medical University, a member of Chinese Society for Cell Biology. From 2005, he has been focused on studying: 1）the role of DNA methylation in regulating of trophoblast invasion and endometrial changes during embryo implantation, 2) the effects of abnormal DNA methylation of genes on trophoblastic diseases such as preeclampsia and hydatidiform mole. He has written 16 articles in English in peer-reviewed journals and 10 articles in Chinese. He also participated in writing two textbooks. In the latest five years, he has obtained 10 grants (PI), including one from National Natural Sciences Foundation of China, two from Chongqing Science and Technology Commission and 7 grants from other agency. To be one of key members, he also participated in 11 grants from Natural foundation of Science of China. Chao Tong, Ph.D in Pharmacology,. Dr..Tong was graduated from The State University of New York at Buffalo in 2012, and then he completed postdoc training at University of Pittsburgh, School of Medicine in 2013, after that, he accepted an assistant research scientist position at University of Iowa, Carver College of Medicine. In the April of 2014, he was appointed as deputy director of Canada-China-New Zealand Joint Laboratory of Maternal and Fetal Medicine by The First Affiliated Hospital of Chongqing Medical University. 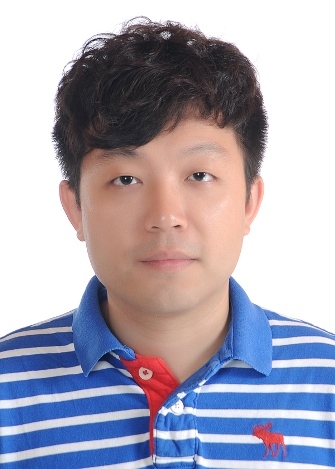 Dr.Tong has published several research articles in prestigious international journals in the past few years, including Circulation, FASEB J and etc, he also served as reviewer for different international journals such as Life Sciences, Pharmaceutical Regulatory Affairs: Open Access, and Cardiovascular & Hematological Disorders-Drug Targets. Currently he is the principle investigator of a NSFC grant. Support: Chongqing Flint Technology Co. Ltd.